What is kinderopvangtoeslag (childcare allowance)? 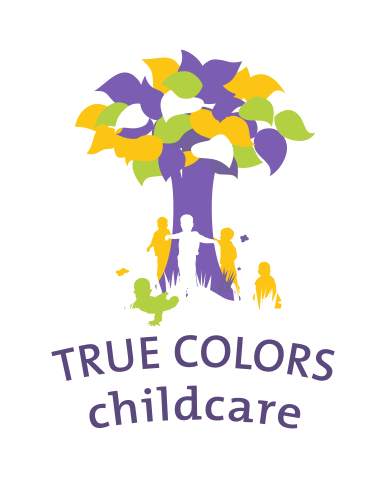 Childcare allowance is a Dutch childcare benefit paid by the government to help cover the cost of childcare. Am I eligible for childcare benefit? If you have children under 12, there is a child benefit called childcare allowance. This is to help cover the costs of childcare for working parents. The level of your child-related allowances depends on your personal situation. Every parent living or working in the Netherlands is entitled to ‘kinderbijslag’. This is another child benefit paid by the Dutch government. Read more about ‘kinderopvangtoeslag’ and ‘kinderbijslag’.